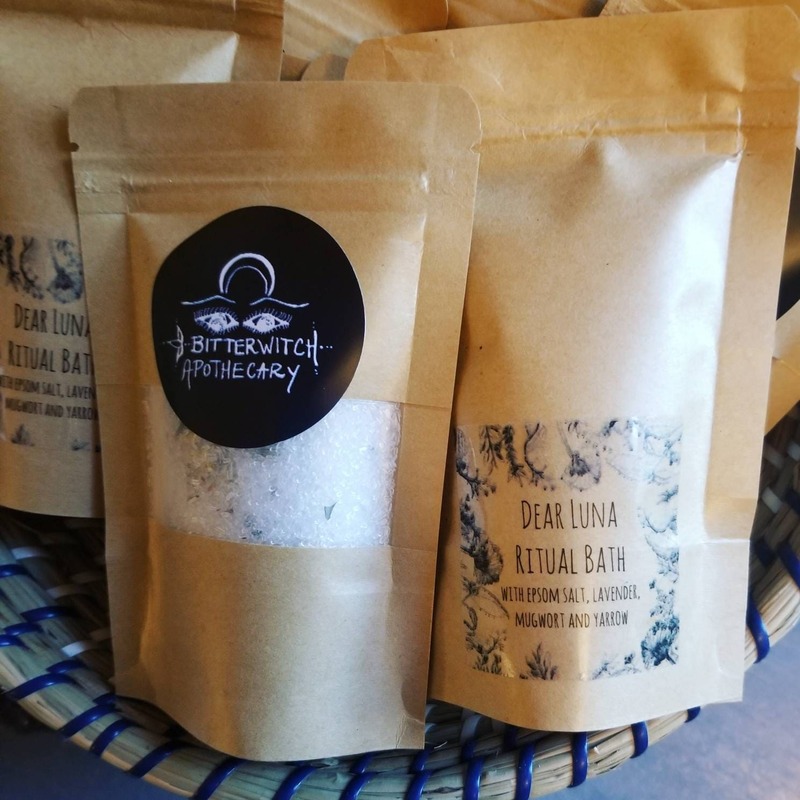 a dreamy bedtime blend of lavender, mugwort and yarrow harvested, processed and blended by hand. Mugwort is used for lucid dreaming, I find it to be especially good for processing our dreams and integrating their lessons into our waking life. Lavender is calming and soothing, it invokes positivity and cleanses negative energy. While yarrow relieves anxiety to encourage a deeper and more peaceful sleep. 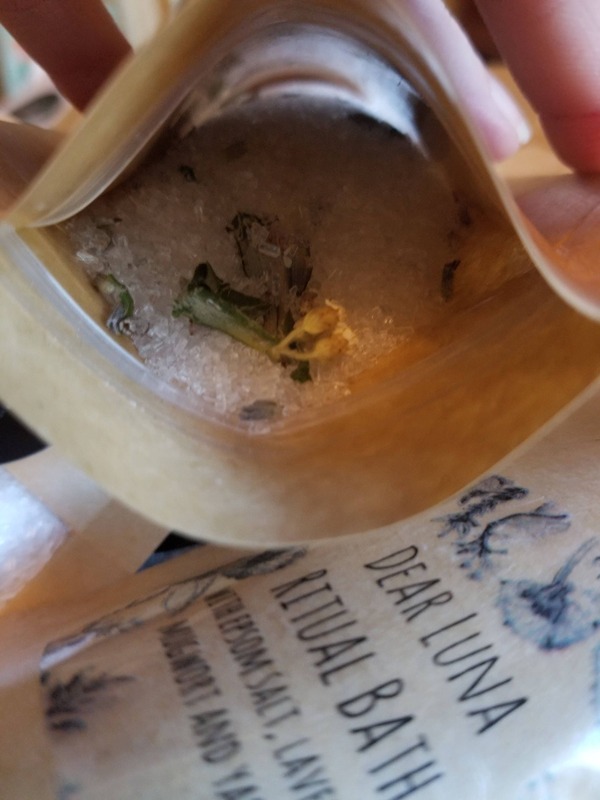 These enchanted packets are for adding to your bathwater. 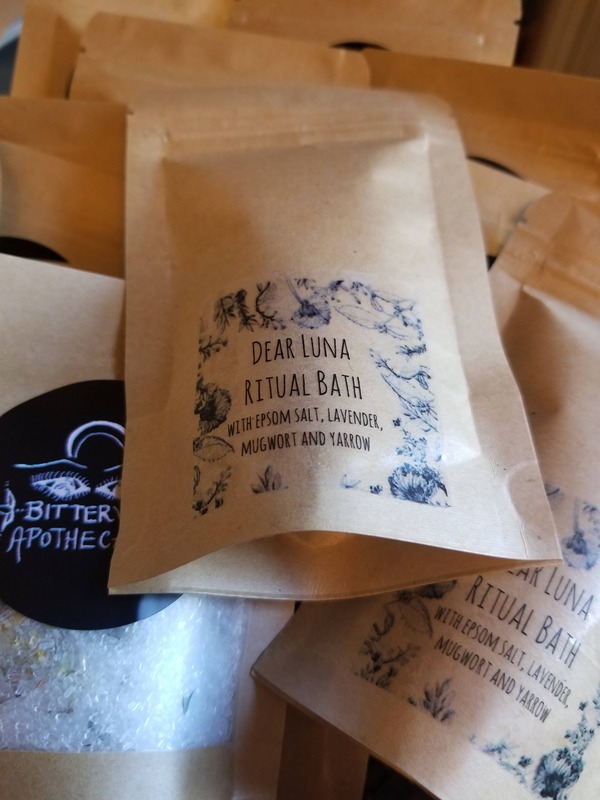 Soaking in the sweetness of these herbs is sure to calm and soothe your spirits and send you drifting off to the sweetest dreamland because we witches need our beauty sleep.